transfer and store all your favorite photos, videos and music. 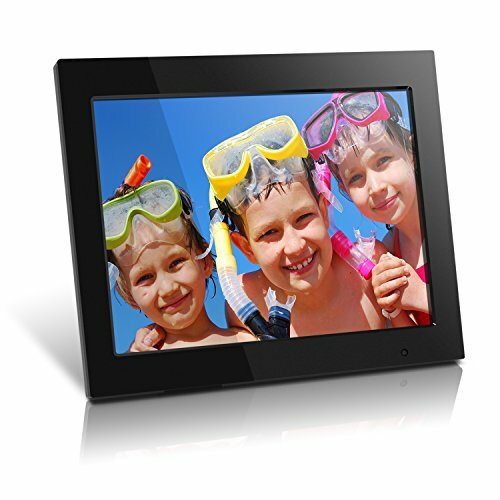 LCD panels that are available on the market for production. Dimensions: 14 x 1.125 x 12 in. (35.6 x 3 x 30.5 cm); Weight: 4.2 lb. If you have any questions about this product by AAOY9, contact us by completing and submitting the form below. If you are looking for a specif part number, please include it with your message.